Thirsty for more romantic comedies? As we move on to the colder months, there is just the right movie to warm our hearts. 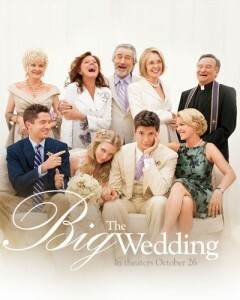 The Big Wedding, an entertaining romantic wedding comedy, will be in theaters near you this coming October 2012.